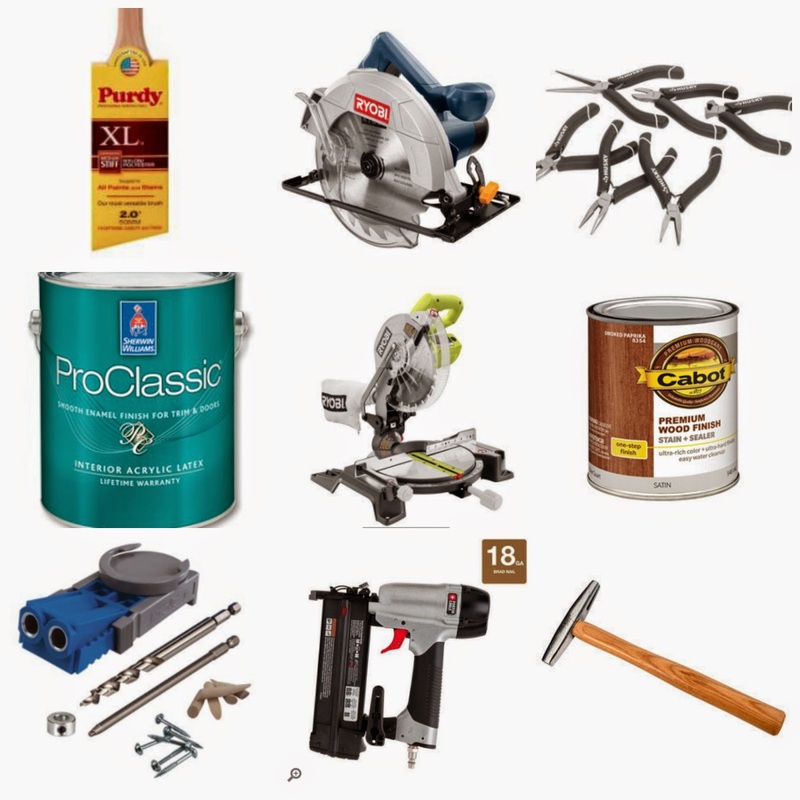 I've compiled a list of my favorite tools for woodworking, upholstery, and painting and staining. 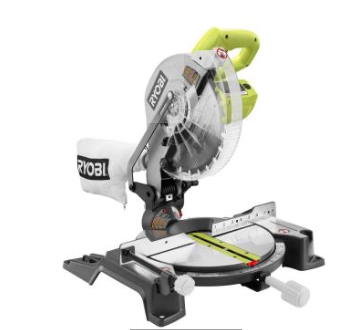 Ryobi's 10in Compound Miter Saw, is a really great saw for cutting trim and angled cuts. 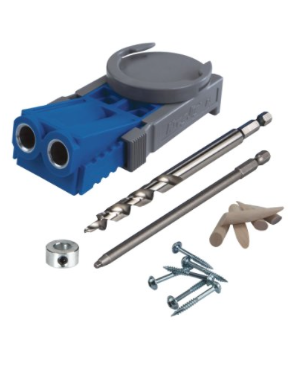 My Kreg Jig is my go-to tool for making perfect pocket holes. 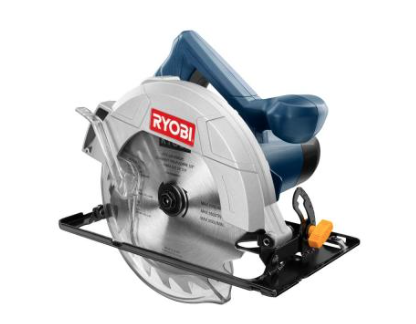 I use my Ryobi 12 Amp Circular Saw for longer straight cuts. The blade can also be replaced with specialty blades like the one we used to cut our quartz countertop when we did our kitchen remodel. 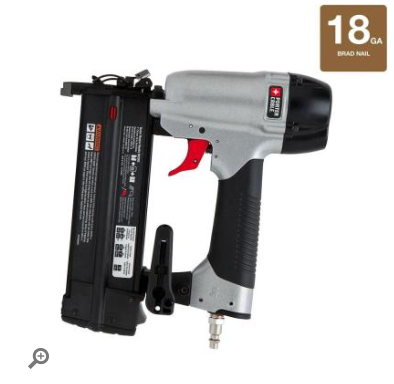 My Porter Cable 18 Gage Brad Nailer is perfect for nailing projects such as trim. 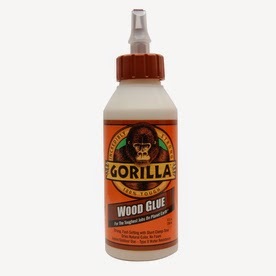 I use Gorilla Wood Glue on almost every project! 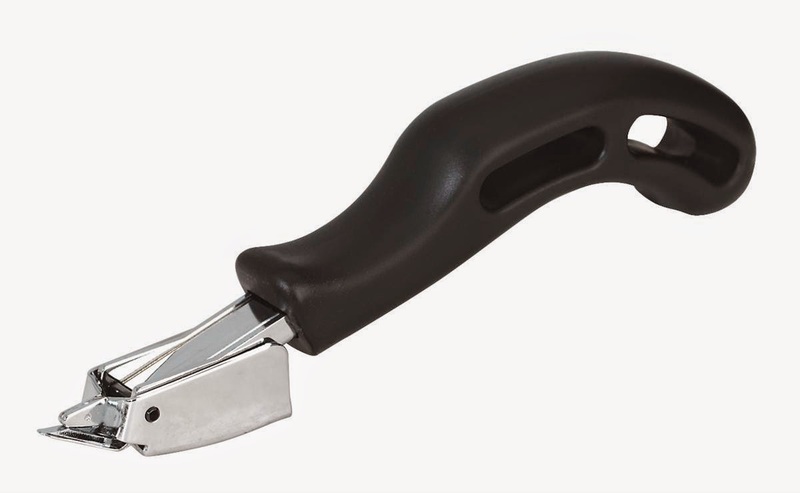 A Heavy Duty Staple Remover will be your best friend when taking apart furniture. 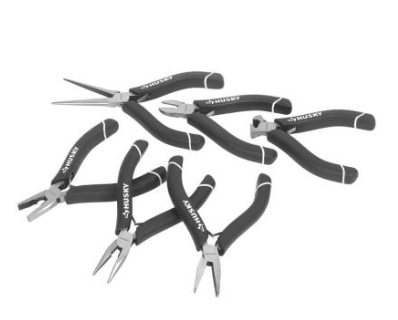 These Mini Pliers from Husky are also awesome for getting out those stubborn staples! 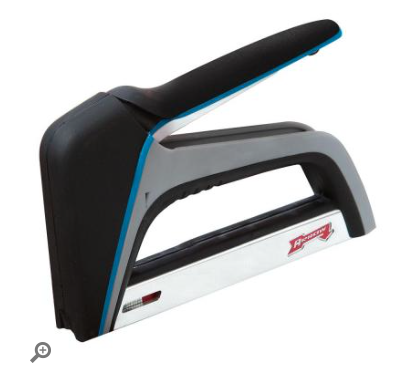 I use an Arrow Tac Mate Heavy Duty stapler for my upholstery projects. 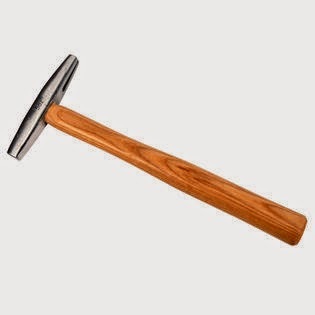 This Tack Hammer works great for adding decorative nail heads to furniture. 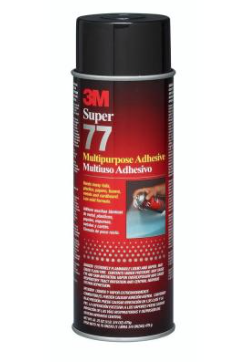 I recently started using this spray adhesive for my upholstery projects to hold the fabric in place. It makes the finished result look more professionally done. 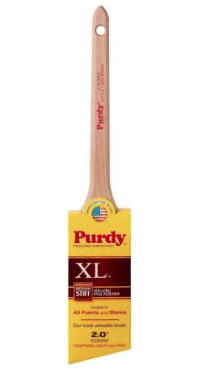 Purdy makes my favorite paint brushes, perfect for applying paint or clear coats. I use a high density foam roller for many painting projects, it results in a very smooth finished surface. 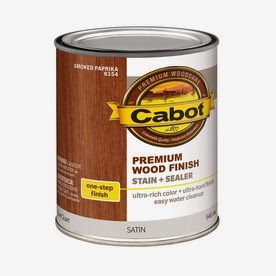 Cabot Wood Stain is a really good quality stain, it comes in many beautiful shades and finishes. 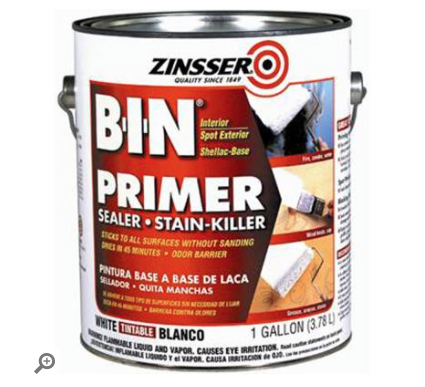 This BIN primer and sealer is seriously the best! I used it before I painted our kitchen cabinets and it worked like a charm! 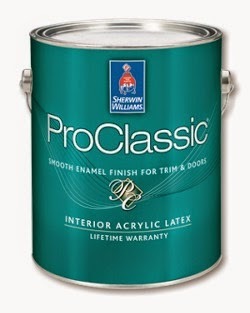 I love this ProClassic Enamel paint from Sherwin Williams. 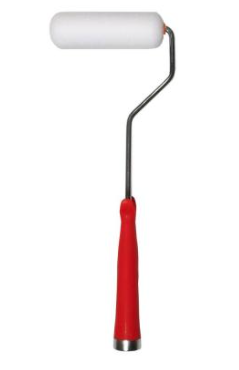 I use it on many of my projects with doors because it dries really hard and the doors won't stick.